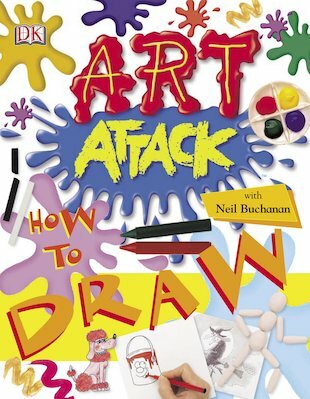 I have read this book an it is really good.Neil Buchanan is a really good drawer.I wish I could draw like him!IT’S NOT FAIR!!!!!!!! This book is fantastic it shows u so many things to do. Art is my thing!!!! !